Do you ever notice how much money you spend on vegetables, herbs and fruit? Do you know what kind of chemicals are being sprayed onto the products that you are buying? Sure you can purchase only organic foods but the cost is just too much sometimes. I can’t tell you how rewarding it is to be able to go out into your own back yard and pick the freshest produce whenever you want. It’s so much better than going to the store when it’s right at your fingertips at home. At Winterberry we have a variety of edibles including different squashes, eggplant, cucumbers, tomatoes, lettuces and much more. 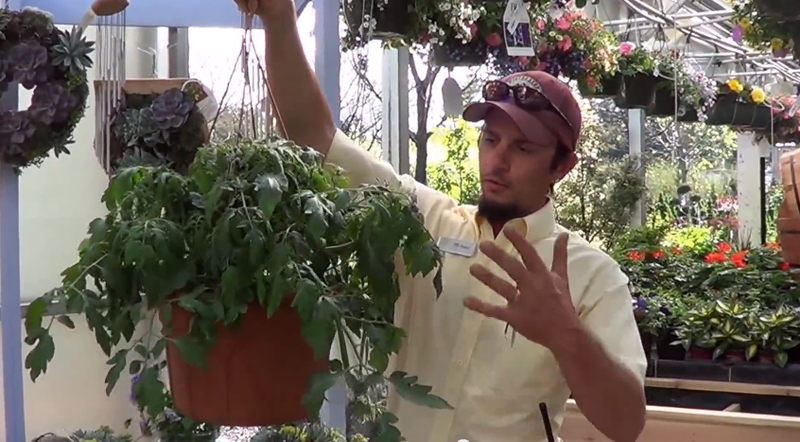 One of my favorites is our Tumbling Tom tomato hanging basket. With just one of these baskets you will have so many cherry tomatoes you won’t know what to do with! Our herbs include parsley, basil, oregano, sages, thymes, rosemary, mints and again much more. 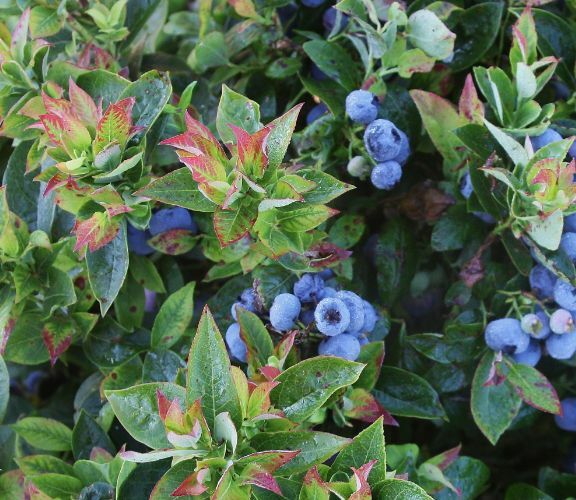 In our fruit section we have blueberries & raspberries (some do very well in pots) and pear, plum and apple trees. Most of our apple trees have 2-3” apples growing on them right now! We also have Columnar Apple trees that are great for those who don’t have room in their yard for a large tree. These will only get about 3’ wide and 12’ tall! 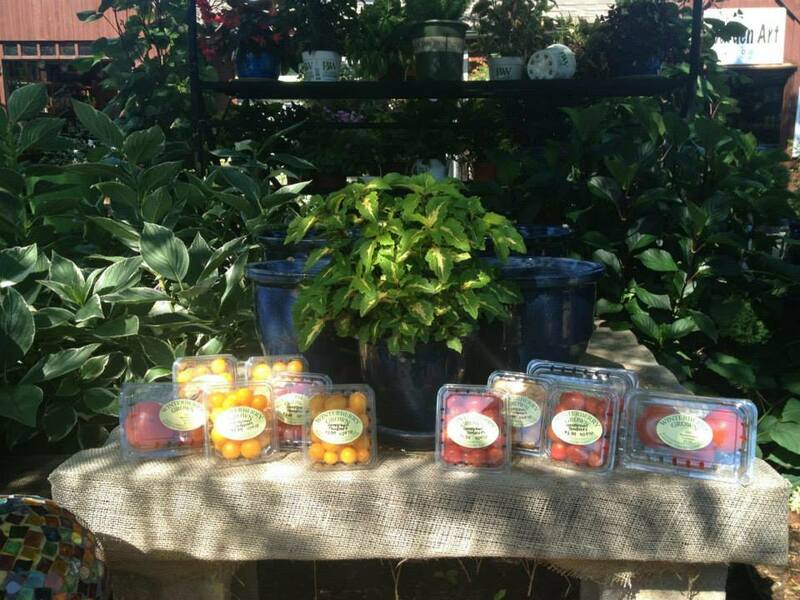 All of our edibles are going fast – especially the vegetables and herbs so hurry in to get yours today!